New sites, Democrats teach us a lesson, and more! Now that it is May, it seems the summer heat is upon us here in Austin. (Sigh.) Despite the 90 degree forecasts, we’re excited about all the opportunities coming this summer from new partners to the World Cup. Jordan is already counting down the days until Andrei takes her to Fado at 6 a.m. to catch a match. She’s ready. But we’re not sure if Austin is ready for this. 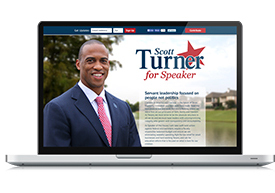 We’ve worked on some interesting projects this past month and are excited to announce the recent launch of ScottTurnerForSpeaker.com, PatForMayor.com, and of course our own newly redesigned site ViciMediaGroup.com. Recent studies suggest internet users have an average attention span of 11 seconds. That’s a critical window to captivate your audience. As you can see we’ve been particularly inspired by the single-page scroll design. Single-page scroll designs minimize distractions and focus attention on the story you are telling. They compel your audience to dig deeper into the site by guiding their attention through your narrative. Also! 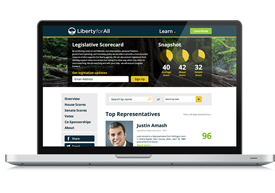 We can’t forget to mention the exciting launch of Liberty for All’s new mobile responsive, interactive, congressional scorecard. Events Announcement: Vici Happy Hour! All of us at Vici are pretty happy! 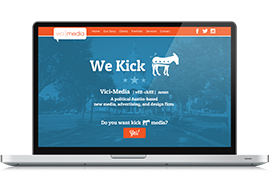 So happy, in fact, that we want to share some of that happiness with you by launching a quarterly Vici Media Happy Hour. Are you feeling happier already? Check your emails soon for more details if you’re in the Austin area! Specifically, Terry McAuliffe’s campaign scaled the digital media tactics of Obama’s 2012 presidential campaign to their (unfortunately successful) Virginia gubernatorial race, and in this case Twitter was their vehicle. The success was unmistakable. If you have any questions or want to learn more, let us know! 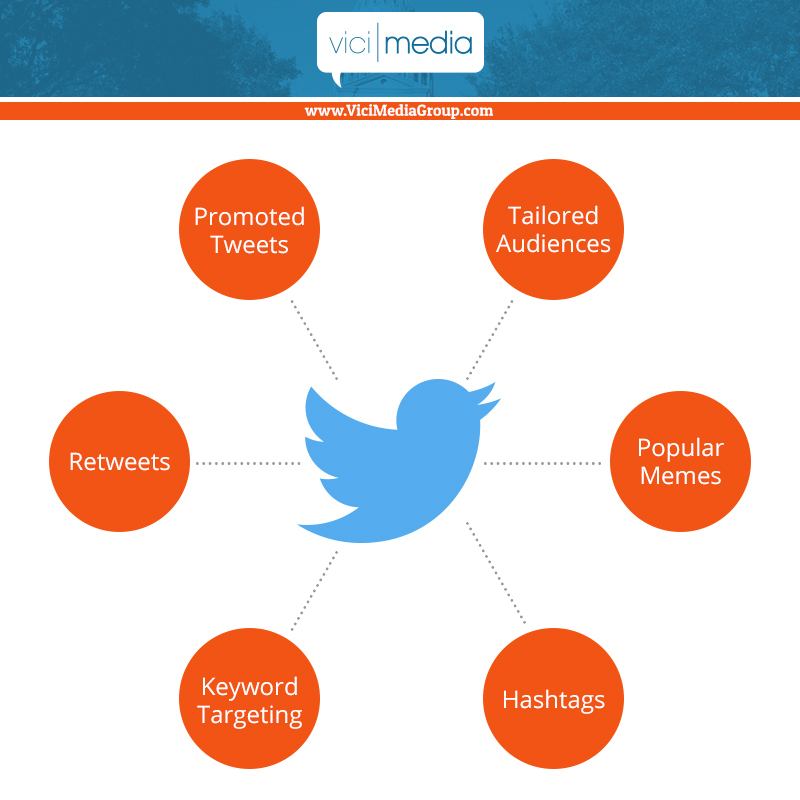 We are here to help with any of your digital media needs.